This is my favorite of all the India photos! 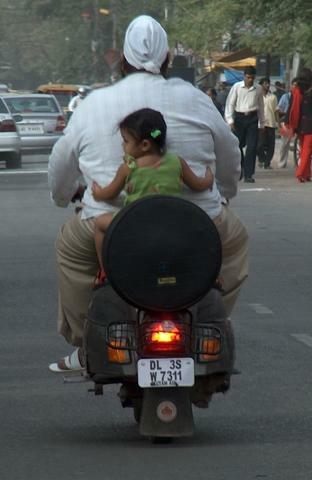 My friend, Eva took this picture of a man and his daughter cruising the streets of Delhi. That is awesome!! I love it. Hey Nicole, there is this web site called trekearth.com you should check it out, you could publish your pics on there and people would comment on them. You have some really good ones. Lets talk soon.